Merseyside musicians including Roxanne de Bastion, She drew the gun and Thom Morecroft will be interpreting the legendary album in what promises to be a special night, Getintothis’ Tom Konstantynowicz has all the info. Liverpool-based singer-songwriter Roxanne de Bastion will be performing The Beatles’ seminal album, Revolver, 50 years to the day since it’s release at Leaf, Bold St on Friday, August 5. The Berlin-born, self-confessed Beatles fanatic, teams up with Liverpool Acoustic to curate the event and will be joined by a raft of hugely popular Merseyside musicians, including She drew the gun, Thom Morecroft, Eleanor Nelly, FABIA, Joe Symes and the Loving Kind, Southbound Attic Band, Derek King and Richard de Bastion. The first half of the evening will be authentic interpretations of each track from John, Paul, George and Ringo’s groundbreaking seventh studio album, which contains classics such as Eleanor Rigby, Tomorrow Never Knows, Taxman and Yellow Submarine. The second half will be original music inspired by The Beatles‘ work. 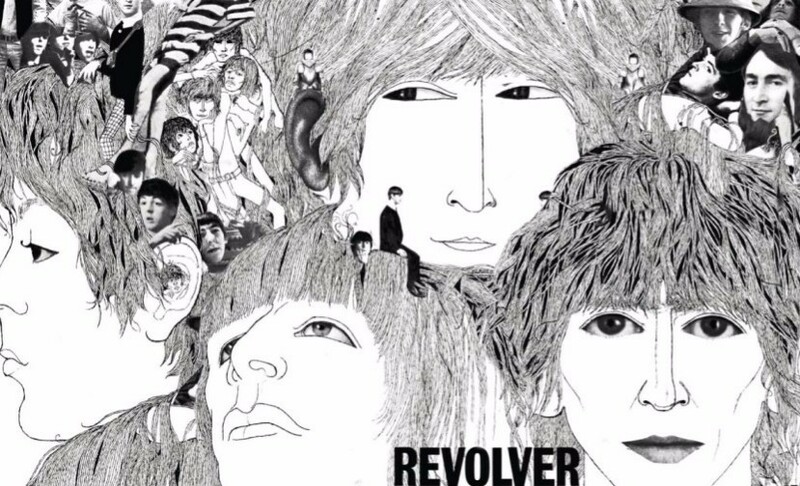 In addition, the proceeds of 50 Years of Revolver will be donated to In Place of War, a charity dedicated to supporting artists and creative communities living in sites of war, revolution, conflict, human rights abuse and marginalisation across the globe. Tickets are priced at £7 plus booking fee and can be purchased online. Previous ArticleThe return of Virtual Reality – who are the puppets and who is pulling the strings?